Most people know to protect themselves from Ultraviolet (UV) rays using traditional sunblock because of increasing skin cancer awareness. It is a less common understanding when it comes to the dangers UV radiation poses to your eyes, but like skin cancer awareness, it is becoming a growing concern around the world. It is good to see a raised level of awareness surrounding these issues, but in regards to how and when you should protect yourself from the dangers of UV radiation, there are some common misconceptions. •	UV rays remain a danger during all seasons of the year. 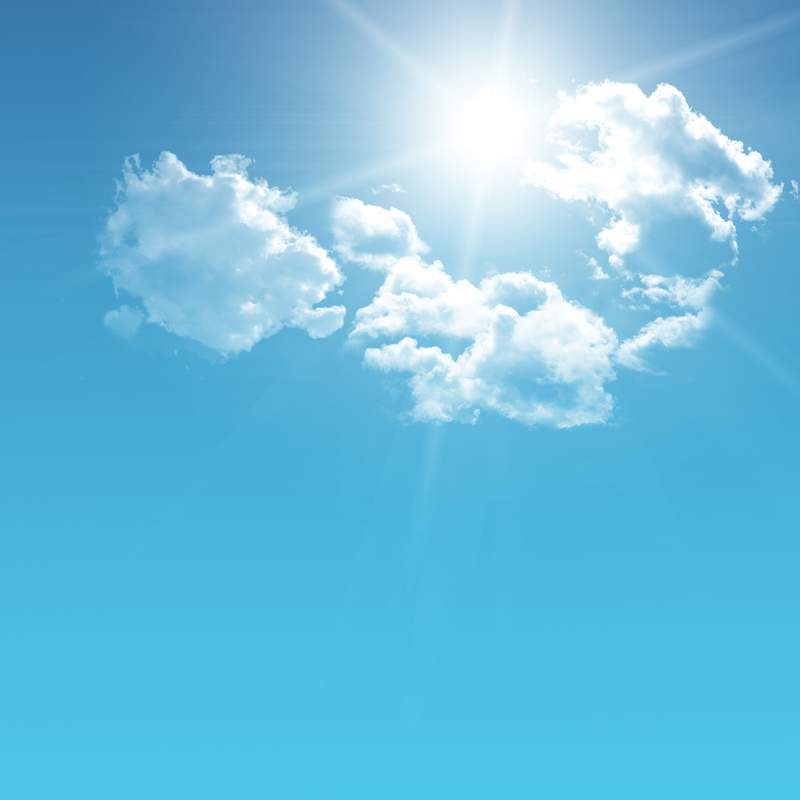 Dangerous UV rays can still penetrate moderate, overcast cloud cover, mist, and fog. •	Natural light isn’t the only type of light that can be dangerous to your skin and eyes. Artificial rays produced from tanning beds and some plant grow lights can produce the same amounts of UV-A and UV-B rays that are produced by the sun. •	Not all sunglasses protect your eyes from the sun; only sunglasses labeled “100% UV protection” protect you from harmful UV-A and UV-B rays. So, regardless of the weather, be sure to make it a part of your routine before going outdoors to always keep that sunblock handy, wear a hat, and to not forget your 100% UV protective sunglasses.